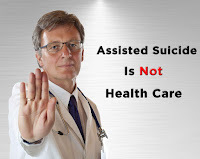 Euthanasia Prevention Coalition Euthanasia Prevention Coalition: Special Report: A Scourge of Death Doctors. 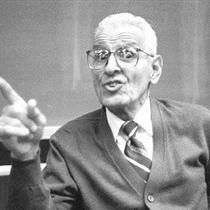 Jack Kevorkian has his unworthy successors. 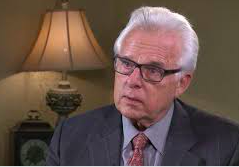 The California physician Lonny Shavelson is the latest entrant in this infamous death doctor medical society. 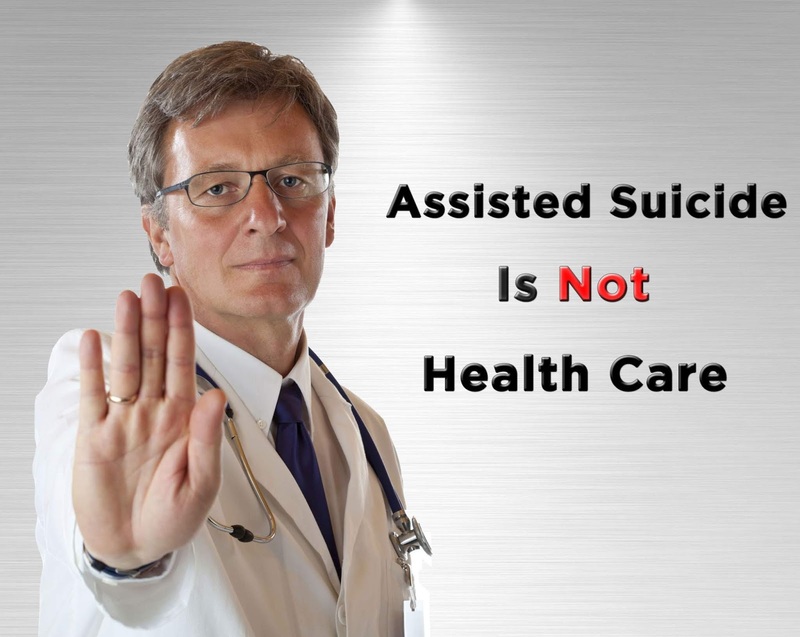 When California legalized assisted suicide, the formerly part-time emergency room doctor and photo journalist announced he was opening a suicide practice where he would confirm a terminal diagnosis and prescribe poison pills for just $2000. So, Shavelson’s friend, “Sarah”, gets an intense rush from being involved in someone’s death. Ironically, that’s the same pathology as serial killers. There’s nothing satisfying about watching a loved one die. There’s no rush and there’s no excitement. If you truly love someone, not the kind of love Sarah seems to think she has for a friend, there’s only sadness and a deep hole that the essence of the person once filled.